With backgrounds in the filter industry and working at the highest levels in multinational drink companies, what Water Filters Australia founders, Robert Davidson and Craig Hannam, and Operations Manager, Sue Collings, don’t know about water is nobody’s business. 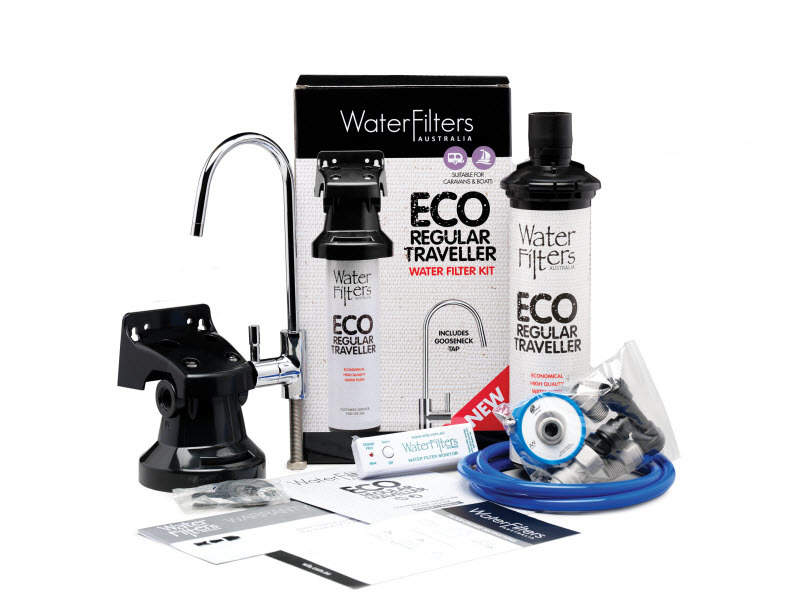 But it was a mutual passion for the health benefits and taste of filtered water that inspired Rob and Craig to establish Water Filters Australia in Sydney in 1999 to service the Australian market with high-quality, long-lasting, fully-certified water filter products that perform. Our customer service team is based in Sydney and we’d love to help you. You can place your order over the phone or online. Got any questions? Contact us now! We’re passionate about delivering a high-quality product. Our commitment to honesty and integrity means we’ve been able to build long-term relationships with our customers and suppliers, because we always do what we say we’ll do and our quality products perform. 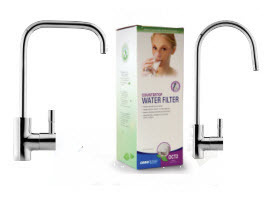 Our water filters provide our customers with a healthy alternative, save them money and make them feel good. Because not only does WFA filtered water taste, smell and look better…it’s better for our teeth, it’s better for our health…and it’s better for our environment. We’re proud of our longstanding relationships with our customers, suppliers, distributors and installers and we’re not interested in high pressure selling. 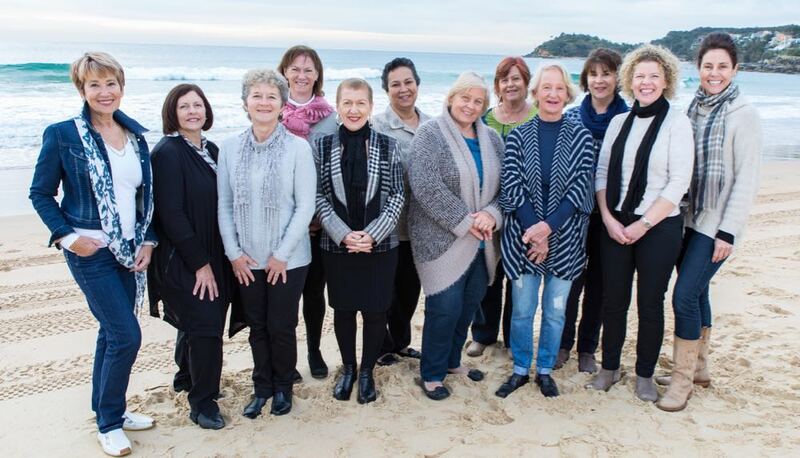 Founded in 1999, most of our staff have been with WFA for over a decade and they all maintain their own customer base because we all enjoy fostering long-term, ongoing relationships. Our filters are the highest standard and independently certified to industry standards. 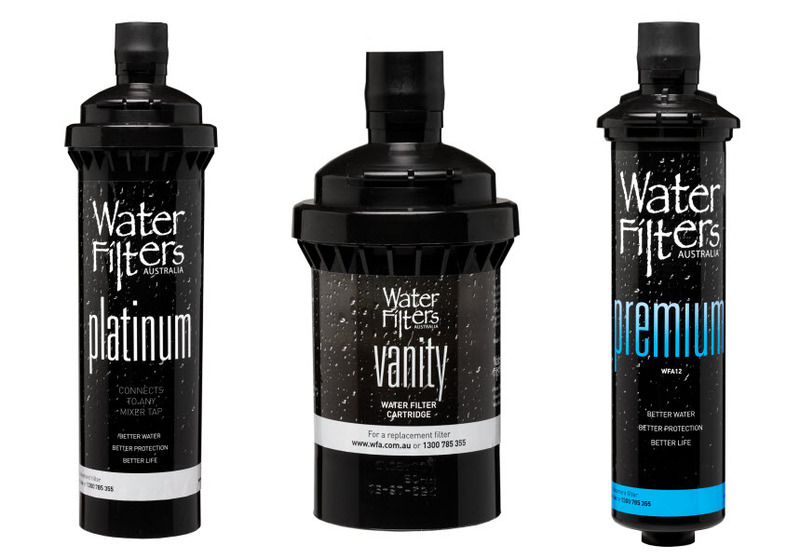 Quality products, independently certified at the highest possible level by NSF International (which sets industry standards for water filtration systems for meeting strict guidelines for health and aesthetic qualities) and watermark certified, which provides validation for quality and integrity. Our customers keep coming back because they know our products work well. We pride ourselves on our dedicated customer support centre which is located in our Sydney office and services our national network of customers, installations, distributors and retailers. All our support staff have their own customer base, so not only are you talking to a real person… you’re talking to somebody who knows you. Okay, so it’s not really a ‘value’, but our customers and staff all agree–WFA filtered water tastes so good, once you try it you’ll never go back to tap water. All of our staff use our filters and people who have never before enjoyed drinking tap water become converts once they taste our WFA filtered water.